Who can play in a 3v3 Live Soccer Tournament? Who can Coach the team? First, 3v3 Live Soccer is open to teams ages U6 to Adult and all ages in between and all skill levels. One of the best parts of being a part of the 3v3 Live experince is to be able to watch 5 year olds score on one field and then turn around and on a different field see a co-ed Over 30 match go into extra time. 3v3 Live is designed for ALL PLAYERS - Anyone can play - Everyone will improve their game. Second, 3v3 Live does not check coaching creditials of the teams that participate. 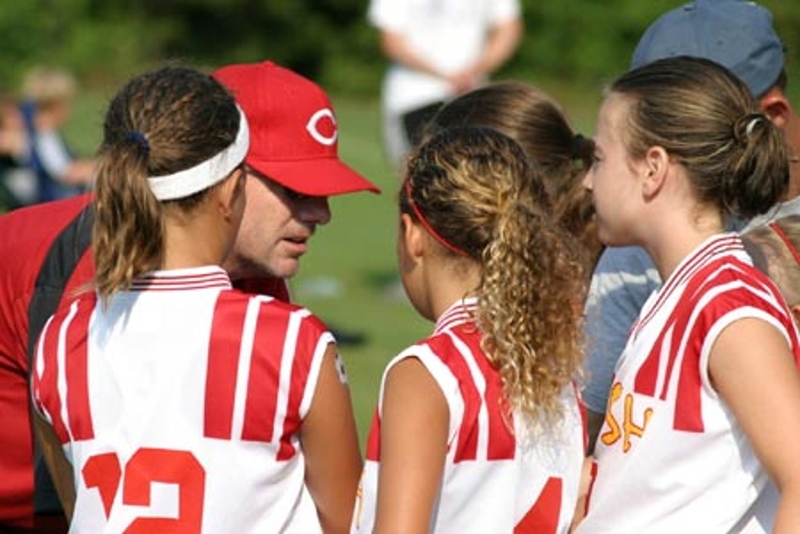 We encourage teams to have a parent or older sibling coach - That way your full-sided coach can come out and play too. Remember that SPORTSMANSHIP is our number one FOCUS.